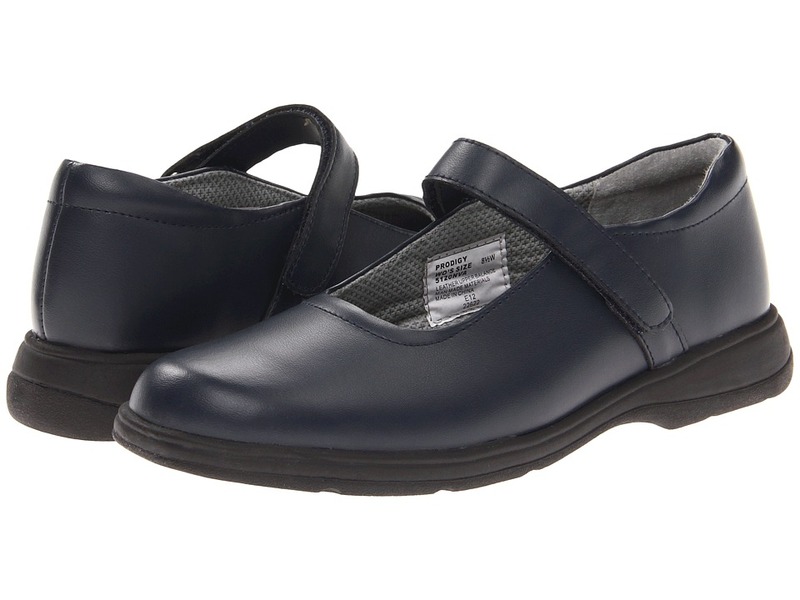 Classically sleek Mary Jane silhouette for girls. These shoes would be a great addition to a school uniform. Smooth leather upper. Hook and loop closure system for perfect adjustability. Padded footbed and collar provides all-day comfort. Durable rubber outsole. An ideal choice for school uniforms. Measurements: Heel Height: 1 in Weight: 8 oz Product measurements were taken using size 13.5 Little Kid, width M. Please note that measurements may vary by size. Weight of footwear is based on single item, not the pair. 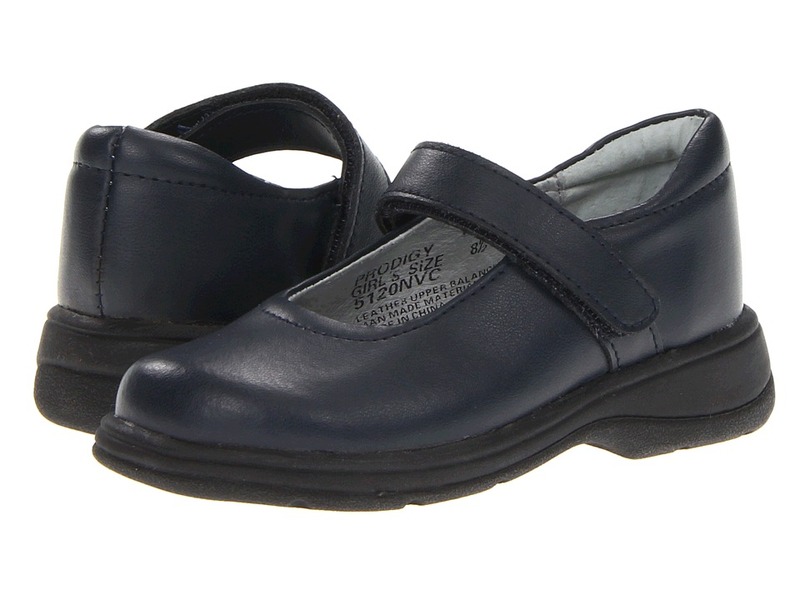 Classically sleek Mary Jane silhouette for girls. Smooth leather upper. Hook and loop closure system for perfect adjustability. Padded footbed and collar provides all-day comfort. Durable rubber outsole. An ideal choice for school uniforms. Measurements: Heel Height: 1 in Weight: 10 oz Product measurements were taken using size Women~s 6, width M. Please note that measurements may vary by size. Weight of footwear is based on single item, not the pair. 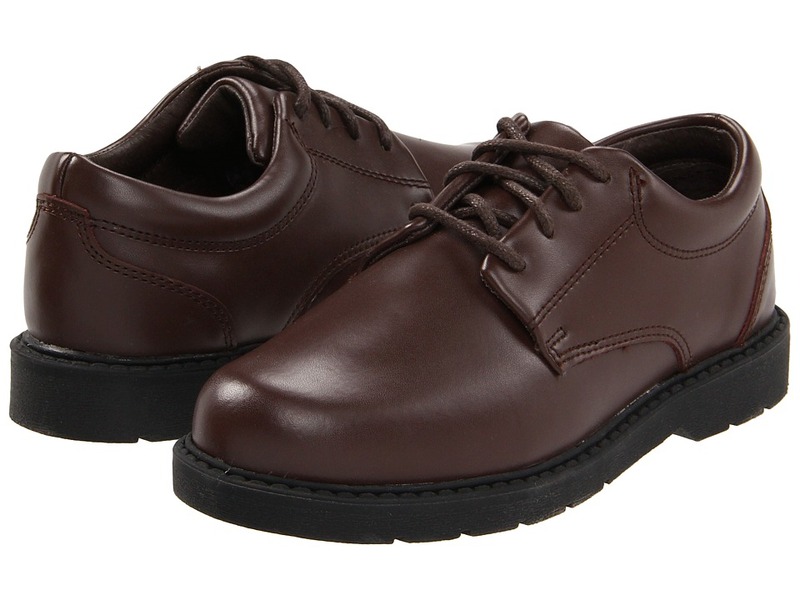 A true classic, this oxford combines quality with timeless style. Full-grain leather upper is durable and breathable. 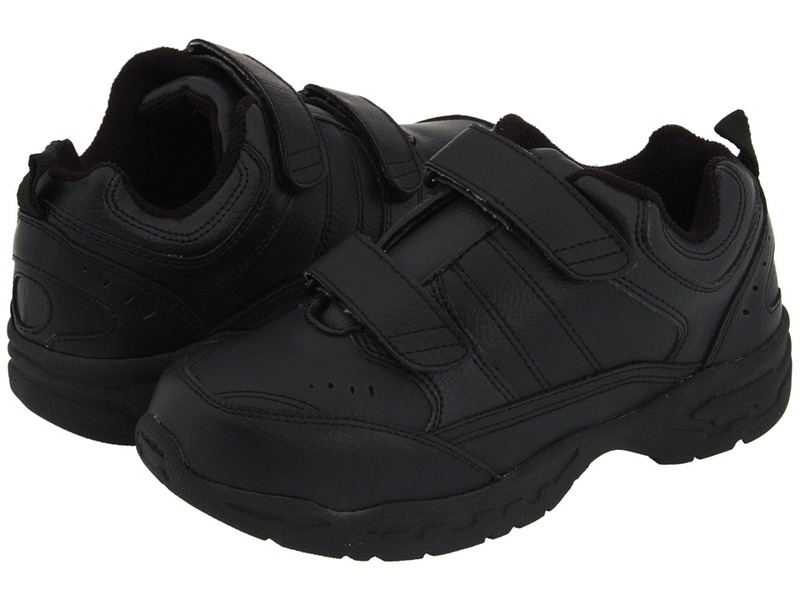 Leather covered cushioned footbed and padded collar for all-day comfort. Flexible, non-marking rubber outsole for traction. Extra pair of shoe laces included. Imported. An ideal choice for school uniforms. Measurements: Weight: 9 oz Product measurements were taken using size 12.5 Little Kid, width M. Please note that measurements may vary by size. Weight of footwear is based on single item, not the pair. This timeless classic is perfect for school or a party. Leather upper. Textile lining and insole. Lace-up closure for a secure and adjustable fit. Textured rubber outsole for traction. Extra pair of shoe laces included. Imported. An ideal choice for school uniforms. Weight of footwear is based on single item, not the pair. Classic loafer for school and more. Shiny leather upper. Man-made lining and cushioned footbed for all-day comfort. Slip-on styling. Durable rubber outsole. An ideal choice for school uniforms. Measurements: Weight: 7 oz Product measurements were taken using size 2 Little Kid, width M. Please note that measurements may vary by size. Weight of footwear is based on single item, not the pair. The perfect sneaker for the classroom and beyond. Perforated leather upper. Mesh lining and cushioned footbed for all-day comfort. Double hook-and-loop closure with heel pull tab for easy on/off. Flexible rubber outsole. Measurements: Weight: 11 oz Product measurements were taken using size 2 Little Kid, width M. Please note that measurements may vary by size. Weight of footwear is based on a single item, not a pair. 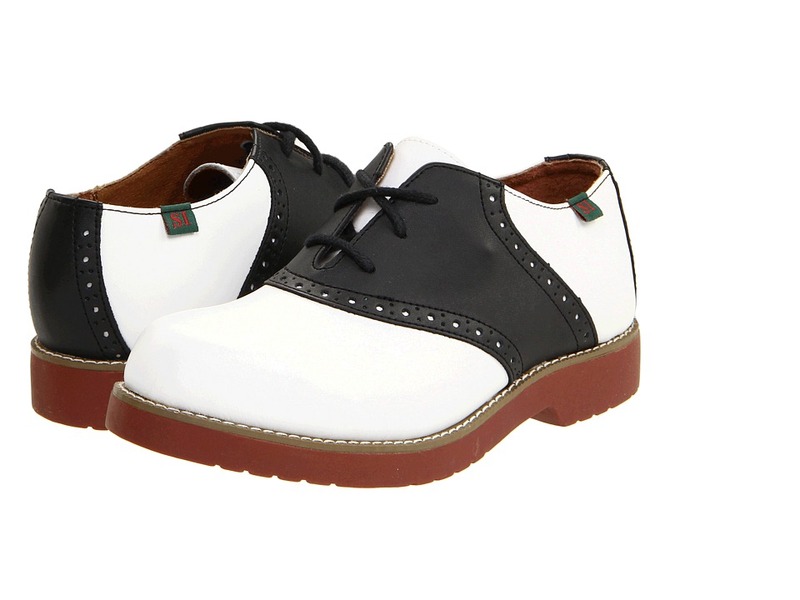 Step out in timeless style with the classic look of the Varsity saddle shoes. 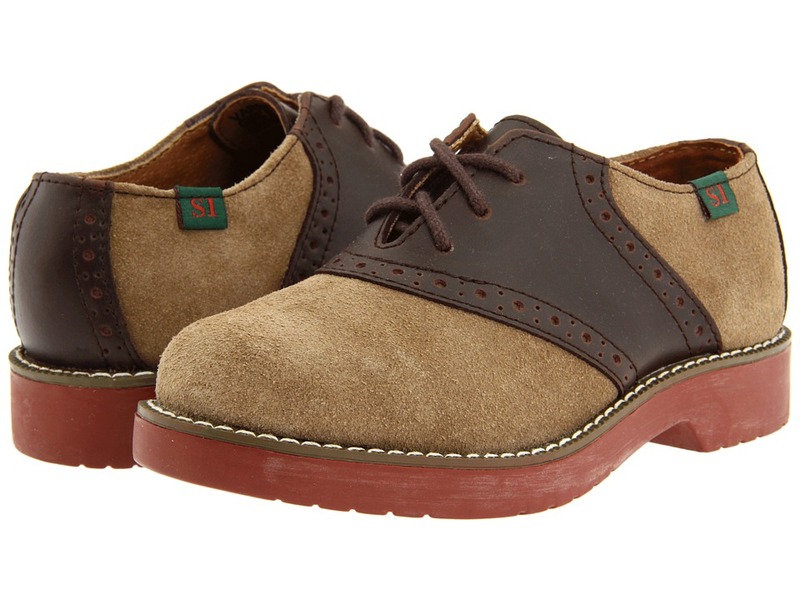 Leather upper in a 2-tone design. Lace-up closure for a secure and adjustable fit. Textile lining and insole. Lightly cushioned footbed. Textured rubber outsole with flex grooves. Extra pair of shoe laces included. Imported. Measurements: Heel Height: 1 in Weight: 14 oz Product measurements were taken using size Women~s 6, width M. Please note that measurements may vary by size. Weight of footwear is based on a single item, not a pair. Take your ensemble to the next level with the Upper Class saddle shoes. 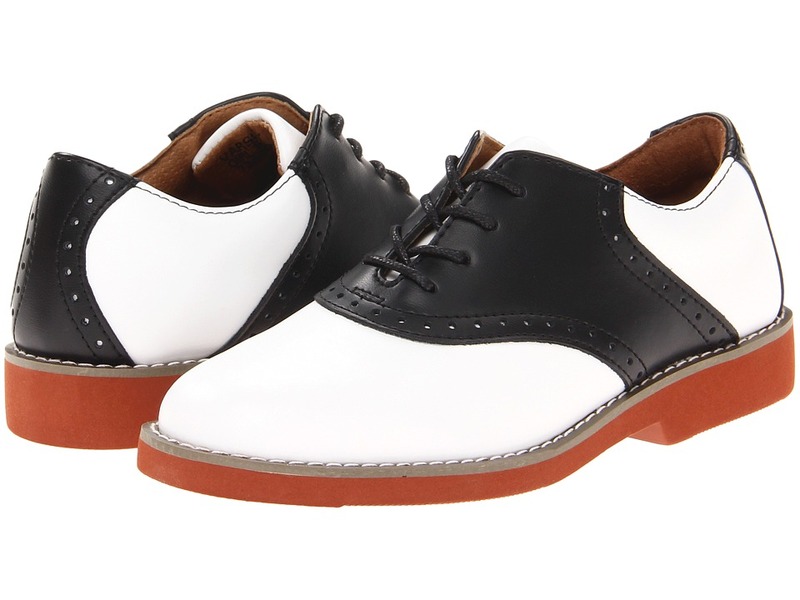 Leather upper in a 2-tone design. Lace-up closure for a secure and adjustable fit. Textile lining and insole. Lightly cushioned footbed. Textured rubber outsole. Extra pair of shoe laces included. Imported. Measurements: Heel Height: 3 4 in Weight: 6 oz Platform Height: 1 2 in Product measurements were taken using size 2 Little Kid, width W. Please note that measurements may vary by size. Weight of footwear is based on a single item, not a pair. Take your ensemble to the next level with the Upper Class saddle shoes. 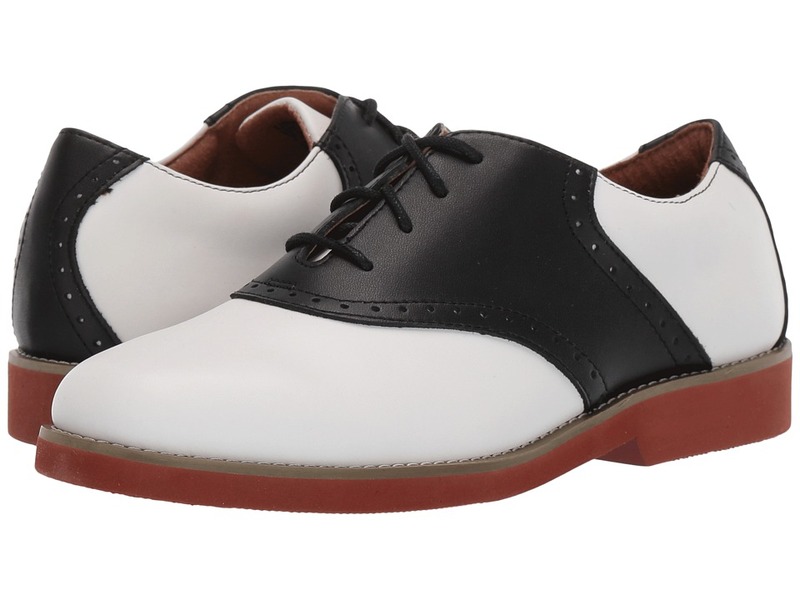 Leather upper in a 2-tone design. Lace-up closure for a secure and adjustable fit. Textile lining and insole. Lightly cushioned footbed. Textured rubber outsole. Extra pair of shoe laces included. Imported. Measurements: Heel Height: 1 in Weight: 9 oz Product measurements were taken using size Women~s 9, width M. Please note that measurements may vary by size. Weight of footwear is based on a single item, not a pair.